Trust a moving company with decades of experience and expertise to bring to your upcoming relocation. Since 1977, Simonik Moving & Storage has proudly been the family owned business that residents and businesses alike have come to depend on. Not only are we a ProMover and a member of the New Jersey Warehousemen & Movers Association, but our premium moving services have garnered a BBB accreditation. 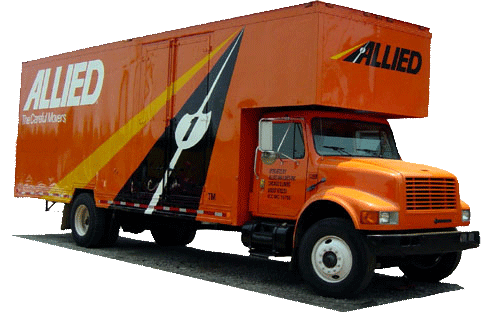 You can trust in the capabilities of our Spring Lake movers as agents of Allied Van Lines to create the customer-oriented moving solutions that you require – no matter where you need to relocate. Simonik Moving & Storage is your source for top-tier Spring Lake movers and services. Don't delay on your upcoming relocation today—call us or fill out our online quote form to receive your free, no-obligation moving estimate.